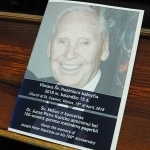 04/12/2018 - Historical Documentary "Invincible"
On Sunday, April 15th, people gathered at St. Casimir Church in Vilnius to remember and honor Dr. Joseph Kazickas. 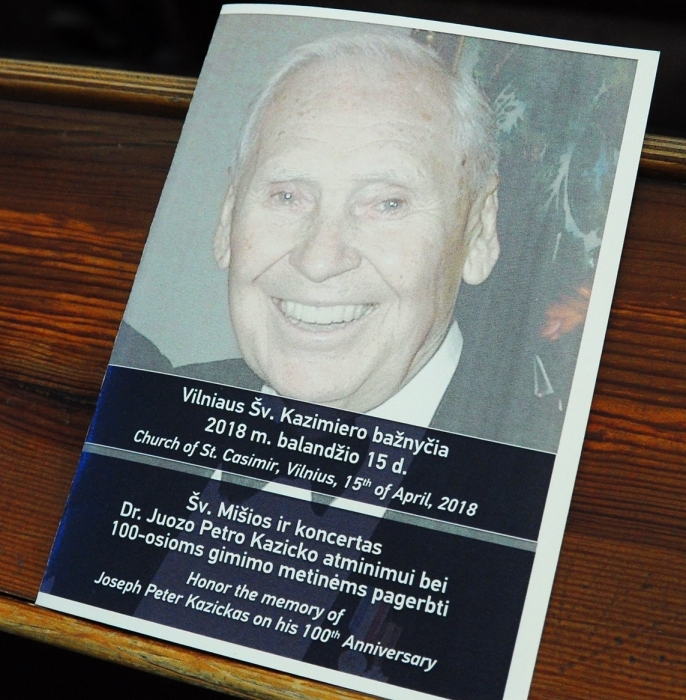 Guests were invited to a prayer in memory of this noble man, to enjoy powerful organ and choir music and to hear some memories from Dr. Jospeh Kazickas life. 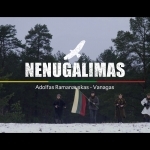 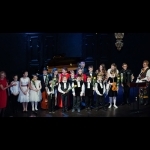 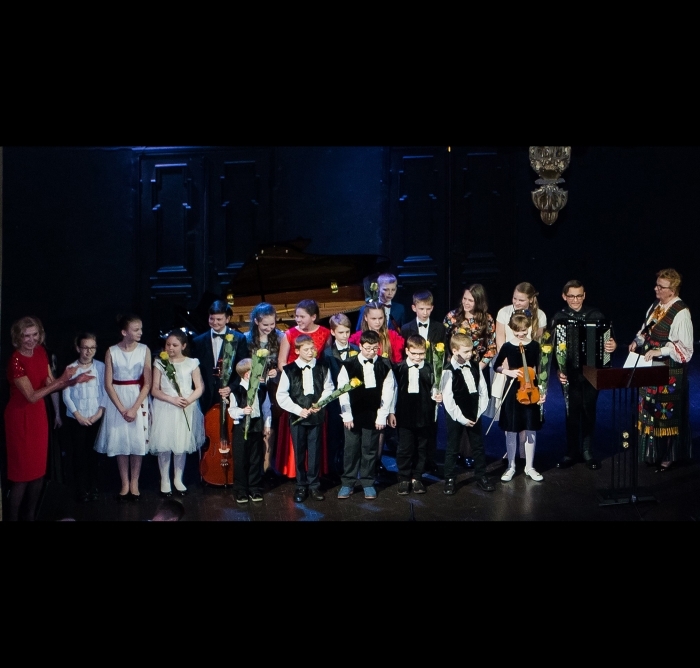 On April 14th Kazickas Family Foundation has organized a young and talented Lithuanian performers concert at the beautiful Vaidila Theater in Vilnius. 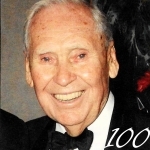 This elegant event was held to honor the memory of Joseph P. Kazickas (1918-2014), patron of art and music, supporter of talented youth, on his 100th Anniversary. 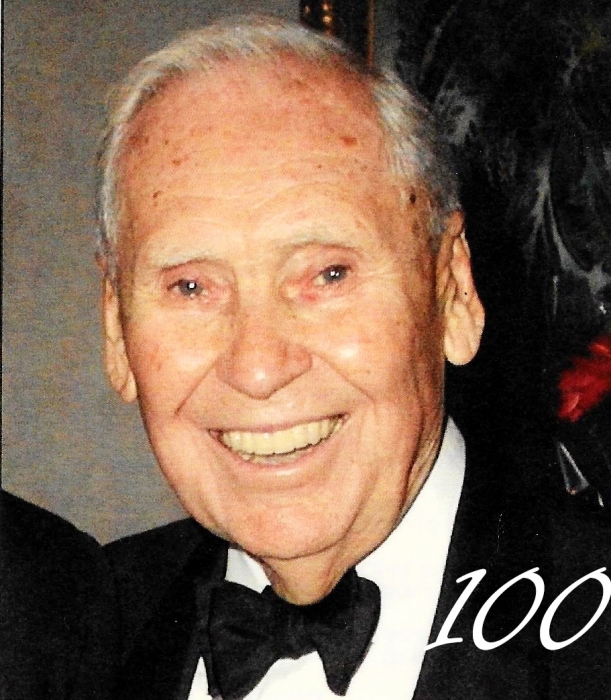 Today, exactly one hundred years ago, Dr. Joseph Kazickas - a person who'd leave a deep footprint in so many lives, as well as Lithuanian history, was born. 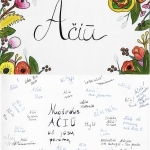 On this occasion his daughter Jurate Kazickas arrived to Lithuania to remember and honor her dear Father together with people who cherish him and his work. 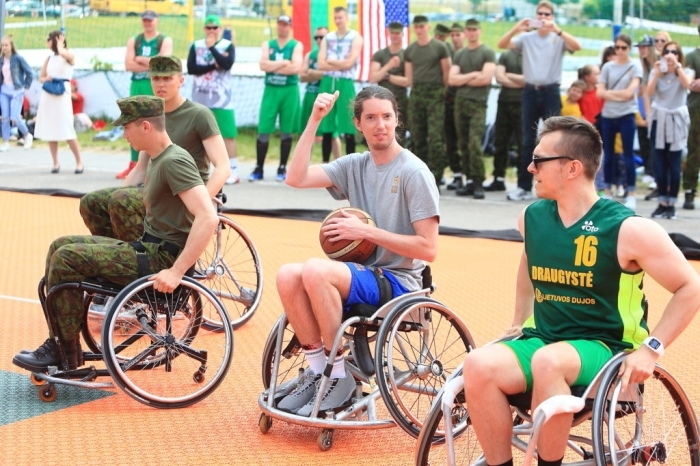 Friday, April 13th, the dream of 220 kids from "Basketball Power" came true. 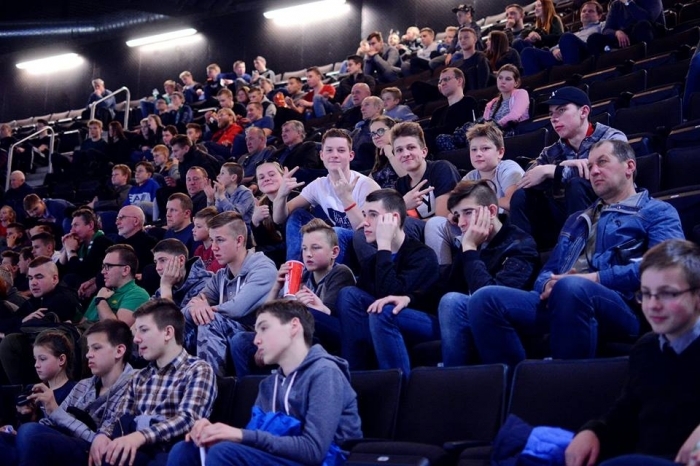 Children not only supported "BC Žalgiris Kaunas" and "BC Lietuvos rytas Vilnius" teams, but they also had the opportunity to listen to the motivating stories of "Basketball Power" manager Arminas Vareika and the Kazickas Family Foundation President Jūratė Kazickas about the importance of doing what you love. 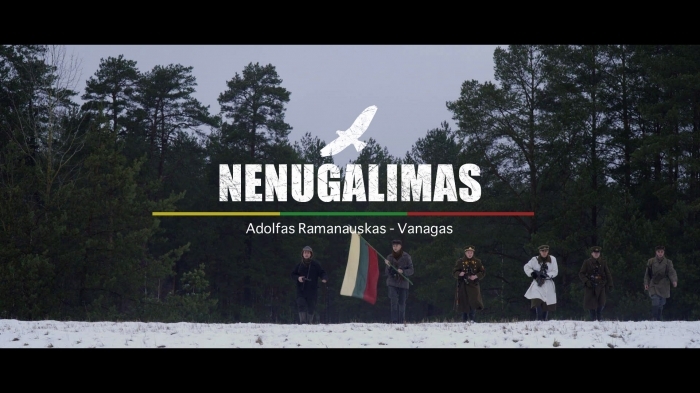 On March 5th historical documentary "Invincible" telling a remarkable story of the last partisan leader, general Adolfas Ramanauskas-Vanagas', life story was introduced in Vilnius. 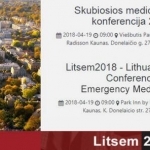 Emergency Medicine Association, Lithuanian University of Health Sciences, Department of Disaster Medicine and Emergency Medicine Clinic are inviting to the Emergency medicine Conference in Kaunas, Lithuania on April 19-20, 2018. 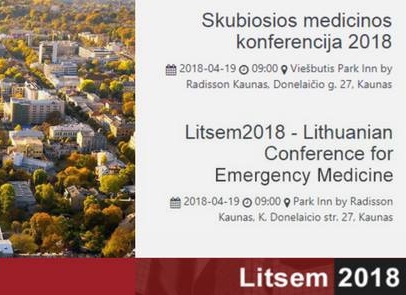 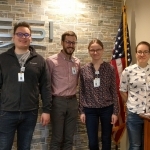 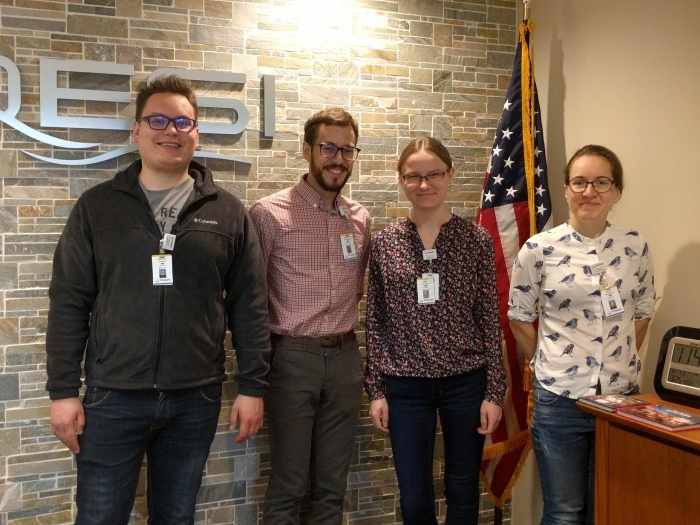 Continuing a 7 step program to expose 24 Lithuanian Physicians training in the specialty of Emergency Medicine about how to manage and direct Emergency Medicine Departments in community hospitals, 4 more young residents from Lithuania joined Emergency medicine doctor Herb Loyd, head of Emergency medicine at Cincinnati hospital Kurt Knochel and their incredible team of experts for 5 weeks. 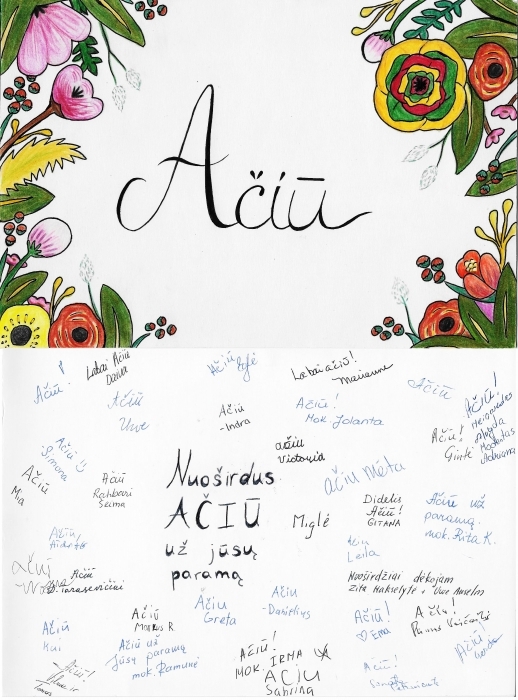 Alexandra Kazickas Lithuanian School's students, teachers and parents say huge Thank You to the Kazickas Family Foundation for its continuous support. 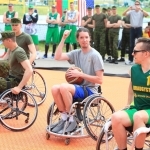 The Basketball Power co-founder has no doubt that Independence is the most important thing for Lithuania and Basketball Power program helps Lithuania to make it a better place! 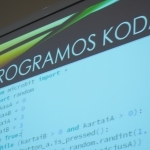 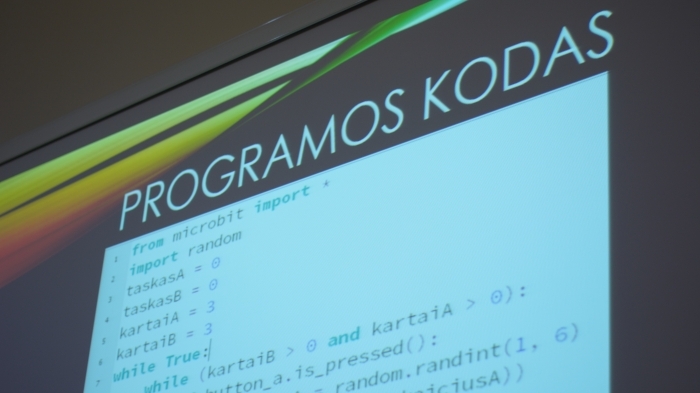 Saturday, March 17th, Kaunas University of Technology Faculty of Informatics (KTU IF) hosted close to 200 high school students participating in the 20th Dr. Juozas Petras Kazickas Computer Science Forum for school children.